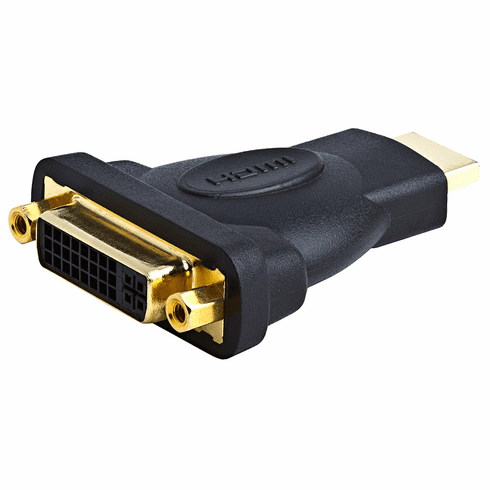 This adapter converts a DVI female connector to an HDMI male connector, or an HDMI female connector to a DVI female connector. 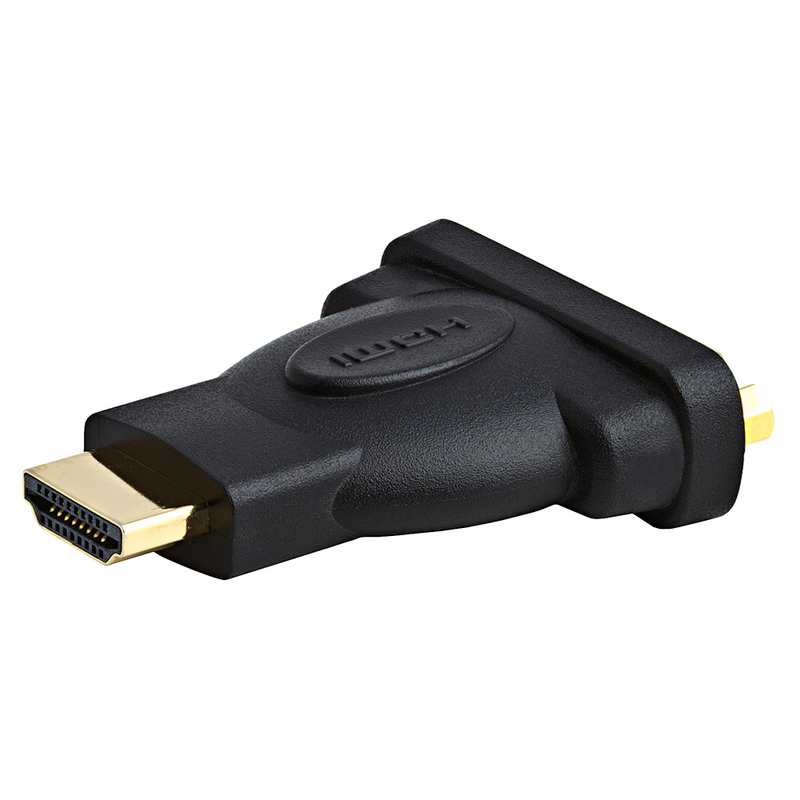 It can be connected to the HDMI output of a computer's video card, DVD player, blu-ray player, etc.. and then a DVI cable can be attached to the output and connected to your computer monitor or older television with DVI input. Proseasy to order and find needed products. I really needed this adapter for a presentation. I ordered it and it was here the next day!! It definitely got me out of a jam. Thanks PCH!!! always the best from PCH; thanks for quality products at great prices delivered quickly!